Beach Handball EURO U16 will have it’s final matches today but we already know which European teams will be representatives of “Old continent” on the next years’ IHF World Beach Handball Championship that will be final stage for the qualification to the Youth Olympic Games 2018 in Buenos Aires that will be inagural for Beach Handball on one Olympic games competition. In female competition, Norway, Netherlands, Spain and host team Portugal while young guys from Spain, Italy, Russia and Portugal. 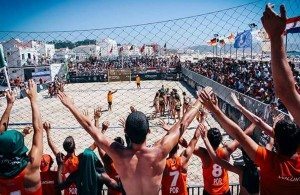 It was really surprising to see that such Beach Handball power team as Hungary, Croatia and strong Handball nations as Germany and Poland will not see the medal matches but that is one more proof that Beach Handball spread all around Europe and that with those new generation there will be even strongest competition in European Beach Handball. Next Story → Blaz Blagotinsek at Veszprem! 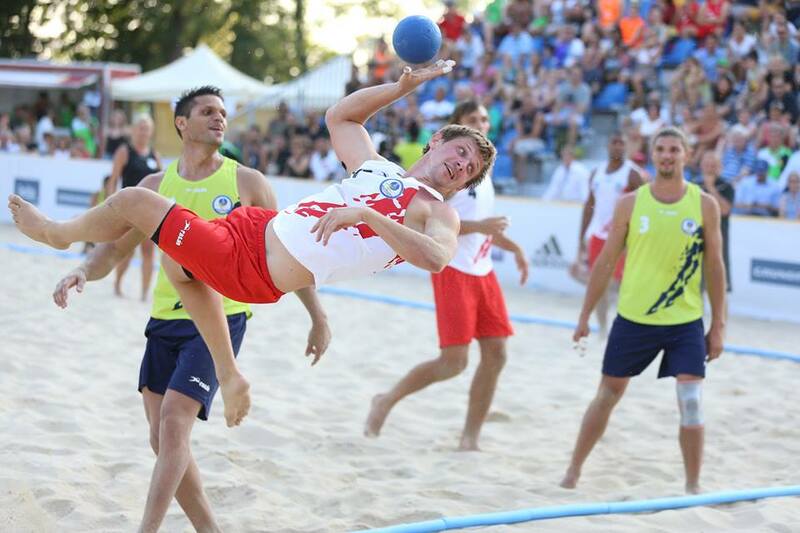 Kazan 2018: Greece close to Beach Handball Olymp!